Click images to learn more. 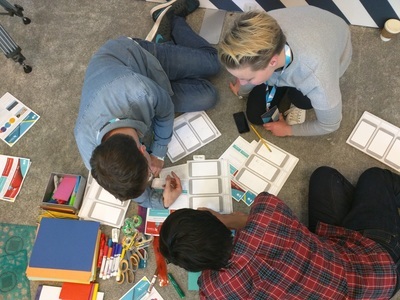 Designed, pitched, and hosted an interactive workshop on rapid prototyping at Google I/O 2015. Click to view more content. 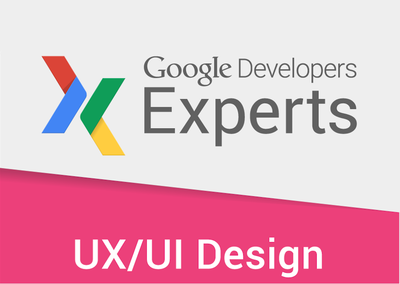 Built the design branch of the Experts program from the ground up, educating and connecting the world's top design experts with the global startup community. Click to view program website. 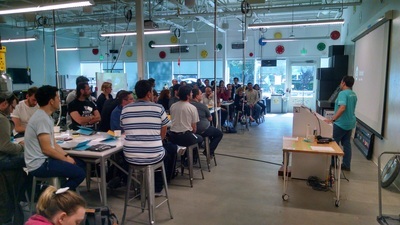 Facilitated over 30 design sprints across 7 countries on product challenges ranging from aviation to accessibility. Click to view portfolio. 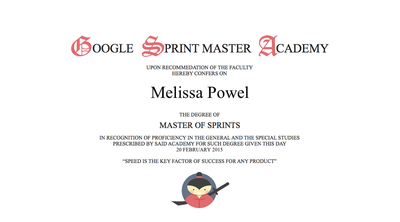 Trained over 300 people on the Google Design Sprint methodology. Click to read participant write-up. Published a 3 part video series on sketching and paper prototyping. Click to watch the video. 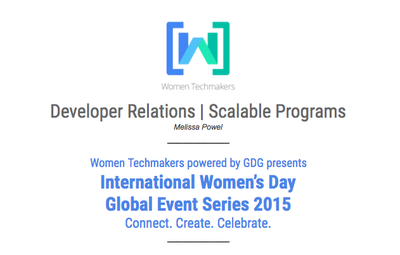 Ran the 2015 "IWD" Global Event Series: 115 events, 40 countries, 9,000 developers, 70% women. 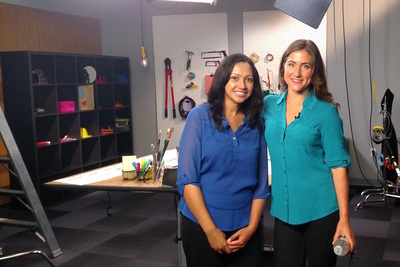 Click to learn about Women Techmakers.